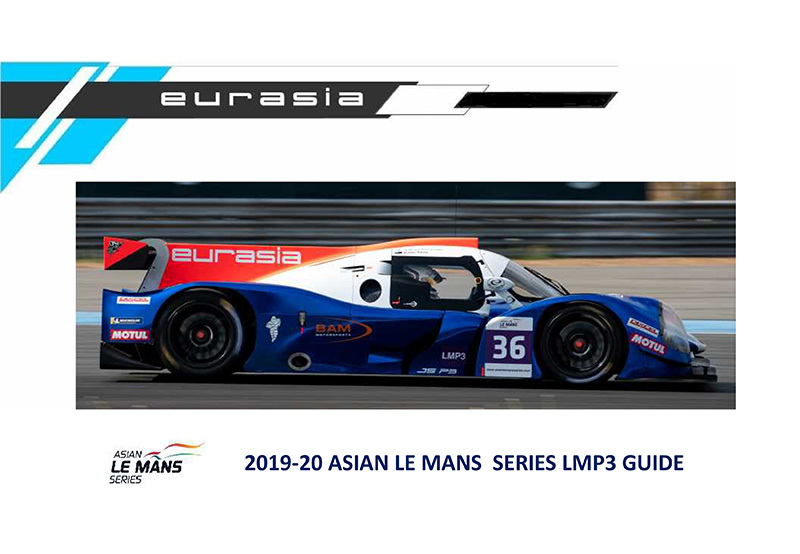 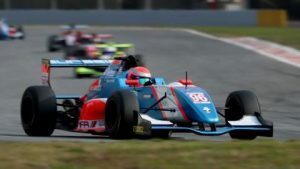 Eurasia Motorsport have a seat available for the Sepang round of the Asian Formula Renault Series in a Class A car. 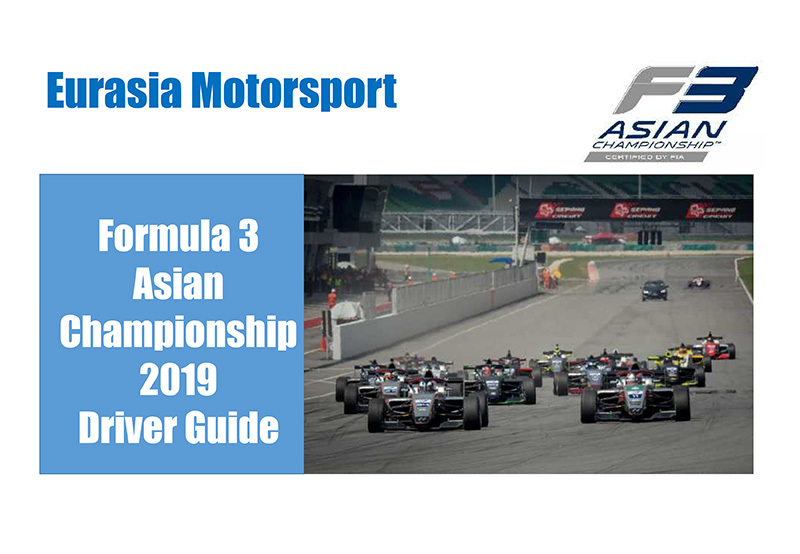 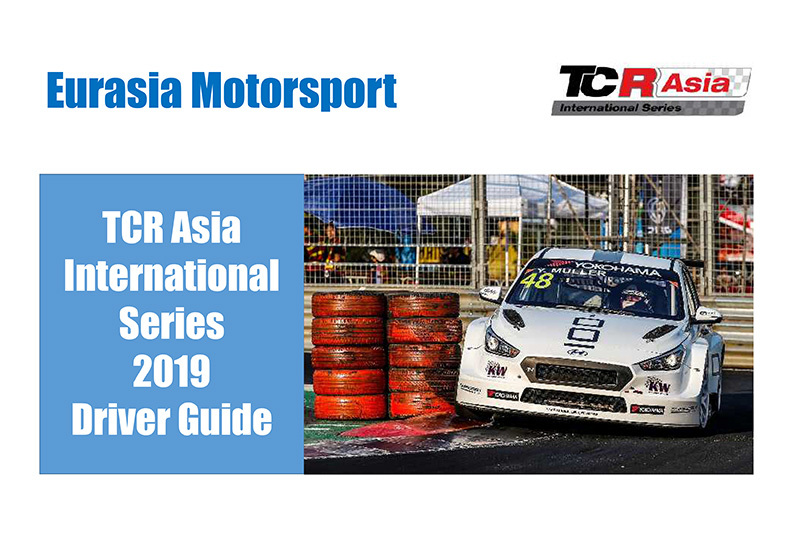 Asian Formula Renault features a large competitive field and we offer an excellent opportunity to drive a current formula car on one of the best drivers circuits on the globe. 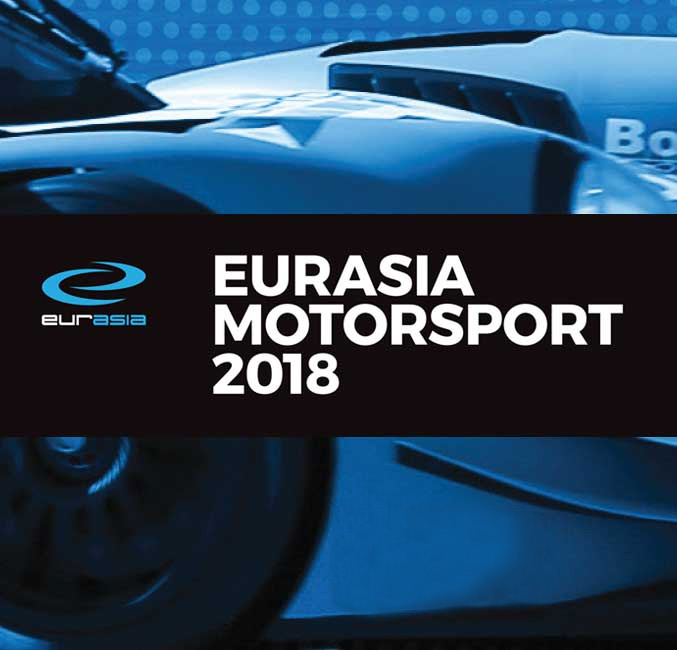 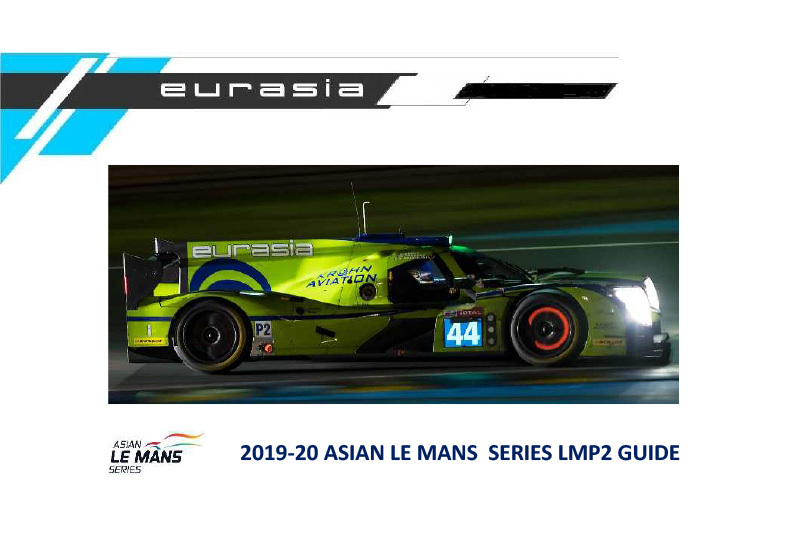 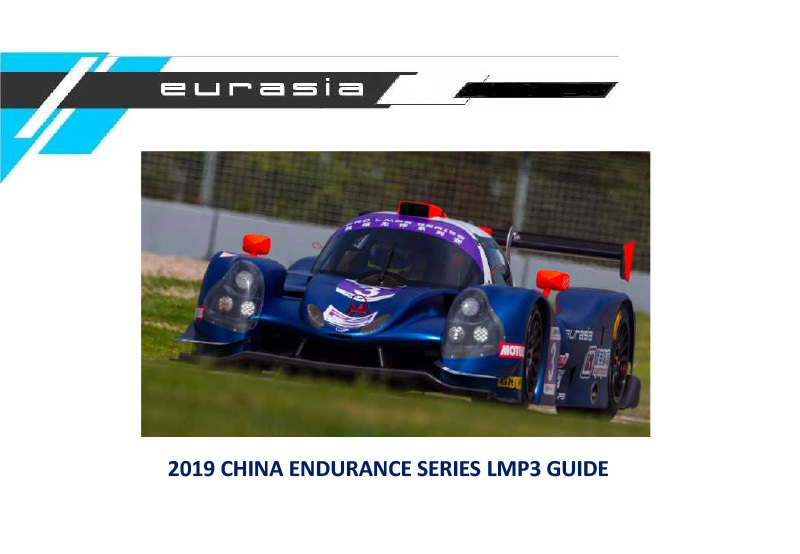 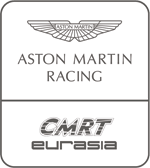 Contact Mark Goddard at mark@eurasiamotorsport.com for details.